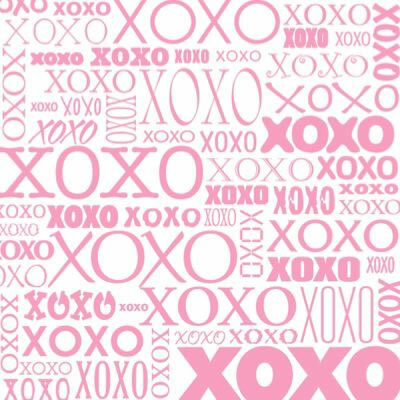 Are the Xs the hugs, or the kisses? 2. When you cross your arms in a hug, they kind of make an X. When you pucker up for a kiss - you make a O shape. 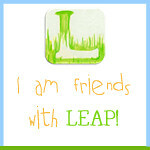 Not the other way around. 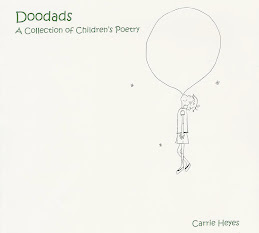 Listen (below) as I read The Smooch Moocher from my podcast - the Carrie Heyes DooPod: poetry for kids! 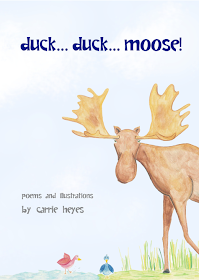 It was first published in my poetry book, duck... duck... moose!